WE'RE NOW HIRING. APPLY TODAY! 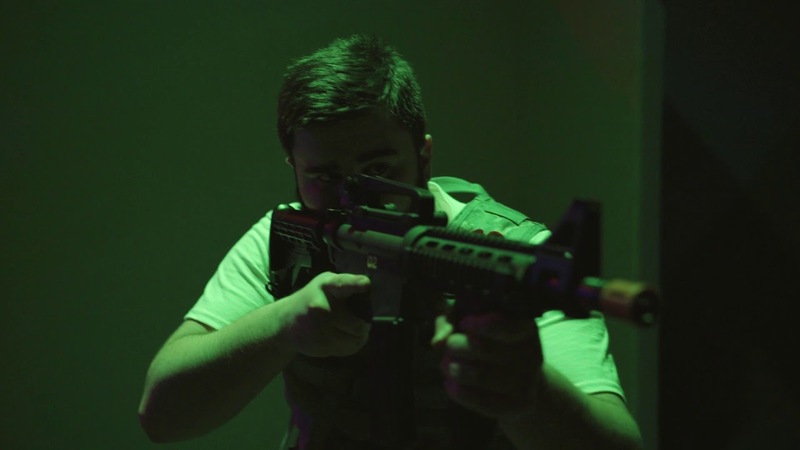 We are a pioneer in tactical laser tag; the finest combat style entertainment business in Canada. This is unlike traditional laser tag with its bulky equipment. We use authentic looking guns with simulated recoil & fast paced, realistic scenarios. Fun for all ages. Our iCOMBAT gear are in use by entertainment facilities and law enforcement agencies alike, combining for more than 700 different operators in every corner of the globe.